I have been in the Fashion industry for over 20 years. Just like many young women, I had dreams of walking the catwalk. Although mother nature did not get the memo….Height is a requirement…I still managed to make a name for myself. I was able to walk for many designers. I wanted to learn all there was to know about Fashion so, I began to work behind the scenes. While residing in NYC I worked for a small fashion house and learned the ins and outs of the business. From the sketch to the runway to retail. What an adventure. Show Production: I have produced many Fashion Shows through out the years. 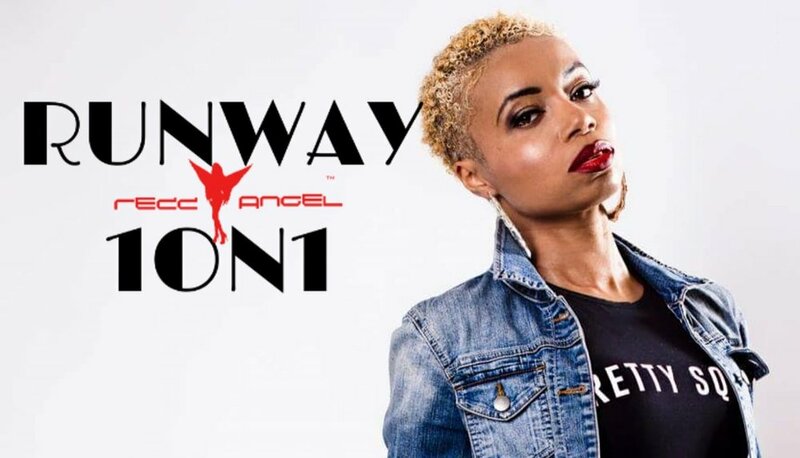 I have been fortunate enough to see how runway has evolved over the years and have established myself as a go to in whatever city I chose to reside in. I work with a wonderful group of individuals and we can bring any show to life.